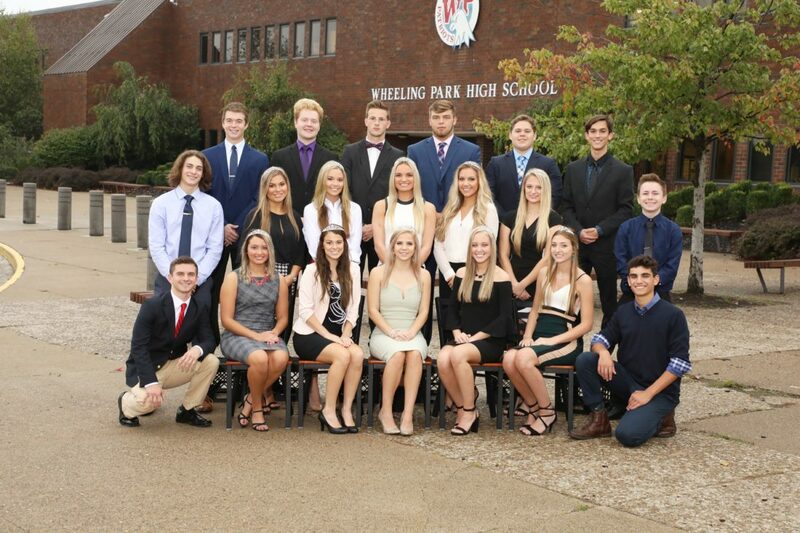 The 2018 Wheeling Park High School Homecoming Court members are, from left, front row, Jack Stakem, Natalie Fischer, Morgan Fox, Emily Hudrlik, Emily Pavlic, Maria Davis and Tino Kayafas; middle row, Max Mendelson, Paige Nolte, Maggie Marra, Alexa Crebs, Paige Futey, Shea Wright and Ryan Pack; back row, Brock Archer, Vance Mazure, James Hofmann, Dylan Wood, Brett Mundy and Robert Irvin. 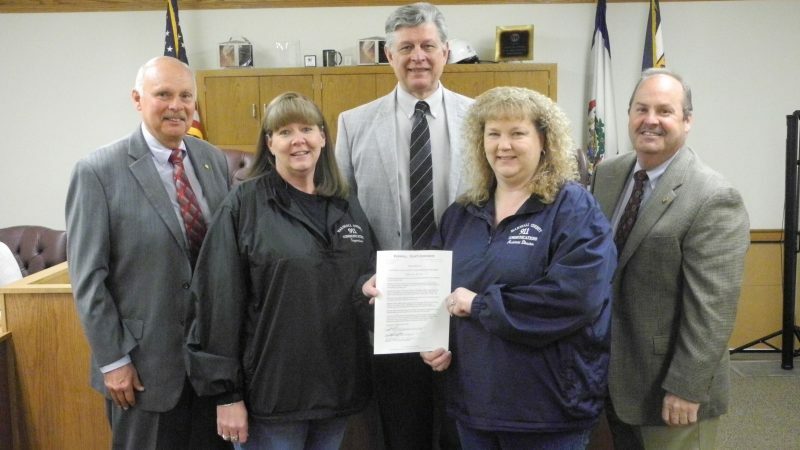 WPHS is celebrating Spirit Week with a homecoming parade at 6:30 p.m. Wednesday in downtown Wheeling. Floats will feature the king and queen candidates, sports teams and students from all grade levels. 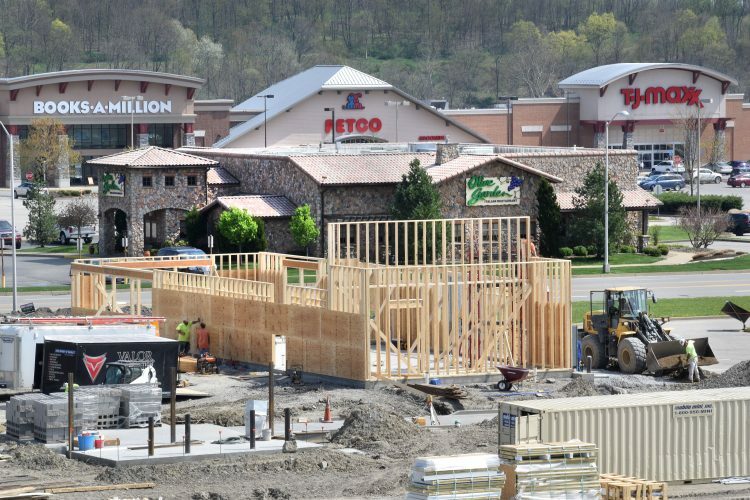 Bands from Wheeling Park High School, Bridge Street, Triadelphia, Warwood and Wheeling Middle schools will participate. The homecoming king will be crowned at the pep rally at Heritage Port immediately after the parade. Park will host Morgantown at 7 p.m. Friday at Wheeling Island Stadium for the homecoming game. The homecoming queen will be crowned during the halftime festivities. The dance will be held from 7-10 p.m. Saturday in the WPHS gym.